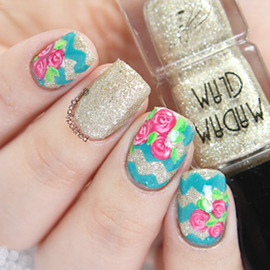 Magically Polished |Nail Art Blog|: Announcement: New Blog Name!! Hey everyone! 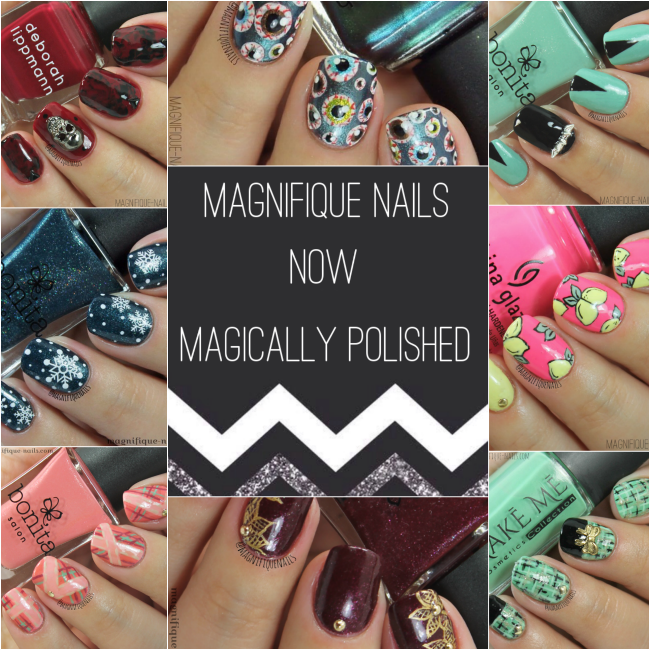 It's been long overdue but Magnifique Nails is now (permanently) renamed Magically Polished. For the past year, since I've started this blog, I wasn't really happy with the name. I've stalled and gave it much thought for the perfect name I would truly enjoy. And now I think it was time to make a change, and I'm really happy with the decision! Although I am still growing as a blogger, I am grateful to you all of my new and old followers, those who commented my post, and still continued to follow till this day. I'm still making some tweaks so please bare with me. It truly not easy to transition!